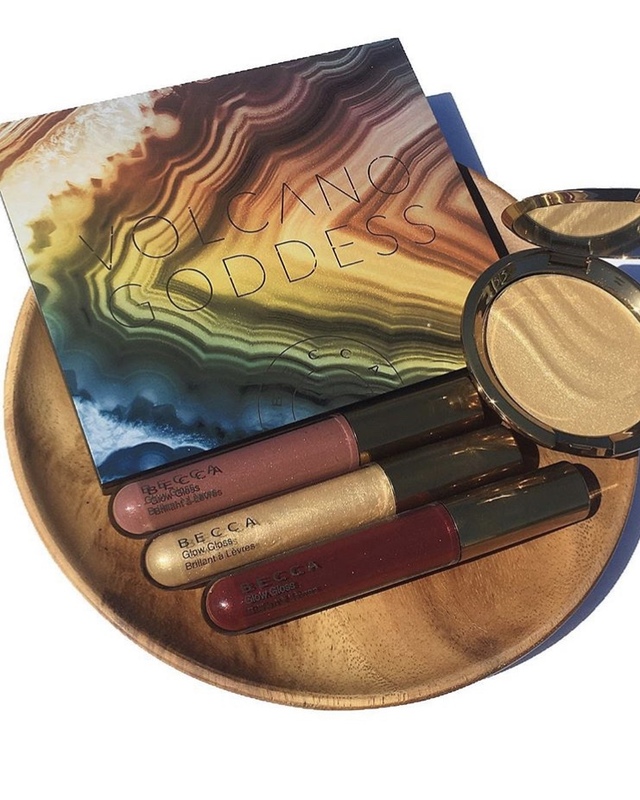 The latest from Becca Cosmetics is the* Volcano Goddess Collection. It’s a limited edition collection that features smoldering tones for the eyes in 3 different finishes and complementary shades for the lips and face. Inspired by unearthed gemstones and molten lava, the brand new collection features Earth tones with with pops of molten metallic. These tones are so apropos for Fall. 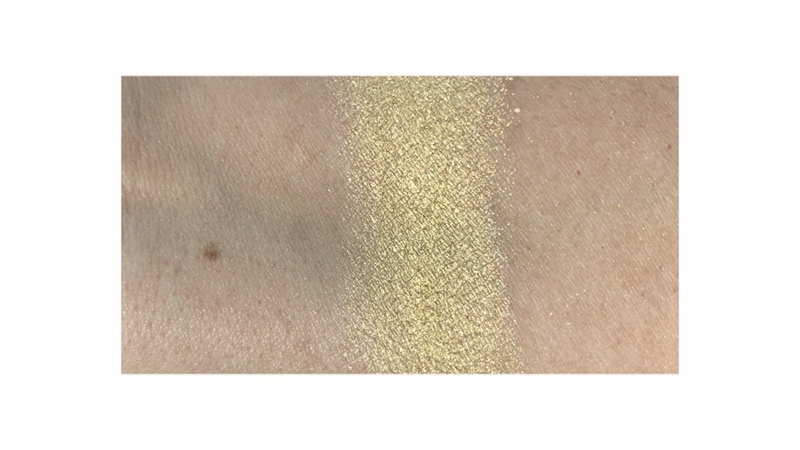 I’ve been playing with the collection for the past two weeks and today I have swatches and details to share with you. 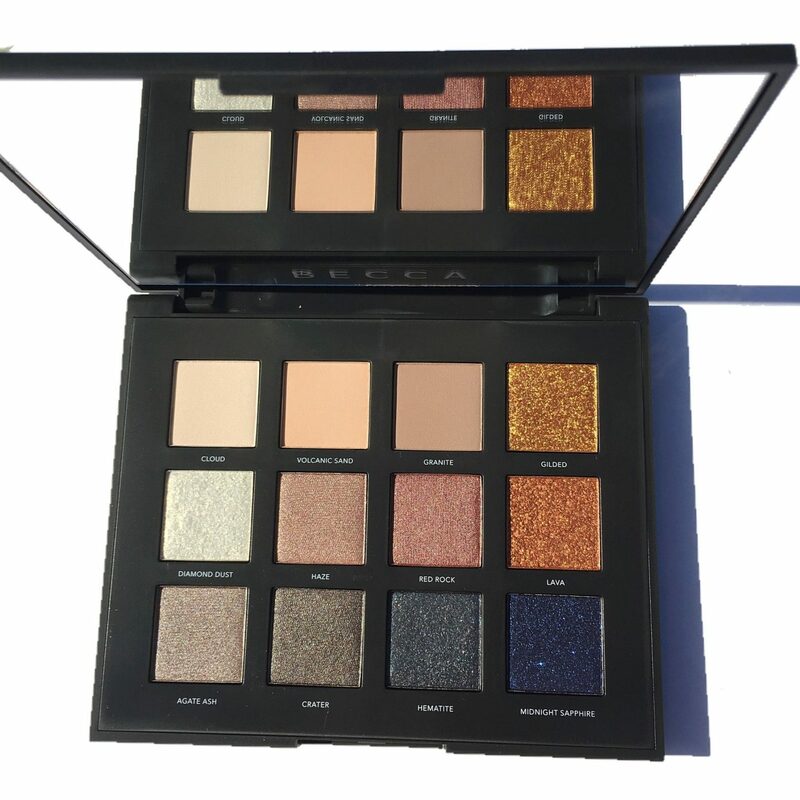 First up in the collection is their brand-new, limited-edition Volcano Goddess Eyeshadow Palette which features 12 creamy eyeshadows in three different finishes—ultra-matte, shimmer, and molten metallic. Each shade is described as specially formulated and energized with black tourmaline, a natural mineral crystal formed in volcanoes, which has powerful protective and grounding properties. 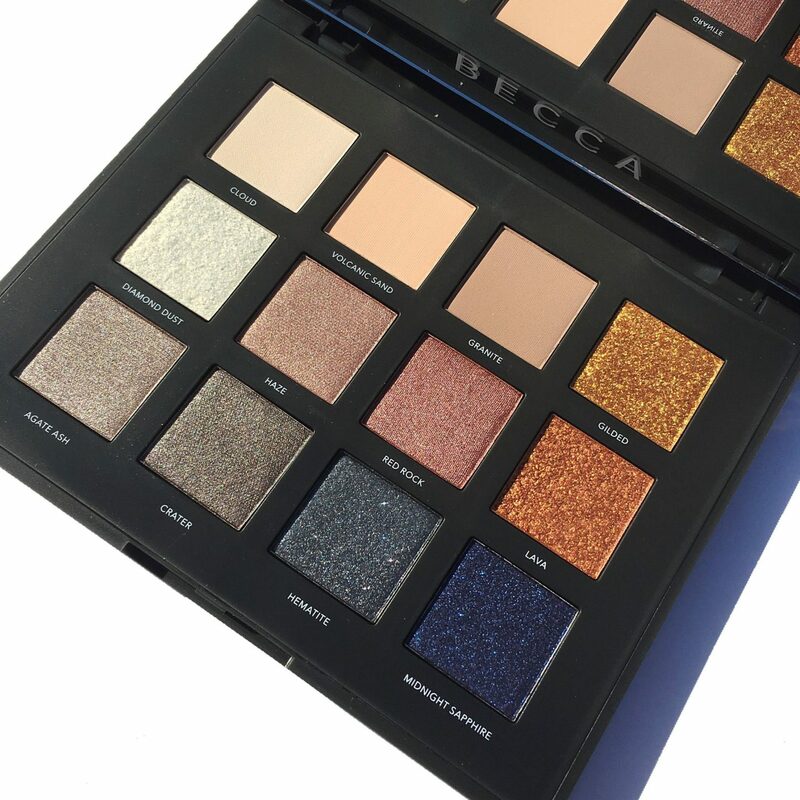 The colors are generally pigmented & smooth, and there is no chunky fall out from the metallic tones. Red Rock is one of my favorite shades from the palette, it’s a soft, shimmering maroon that looks beautiful worn alone all over my lids, yet it can be also intensified for a more smoldering effect by adding Hematite to the crease. I found that some of the shadows were better to work with than others. 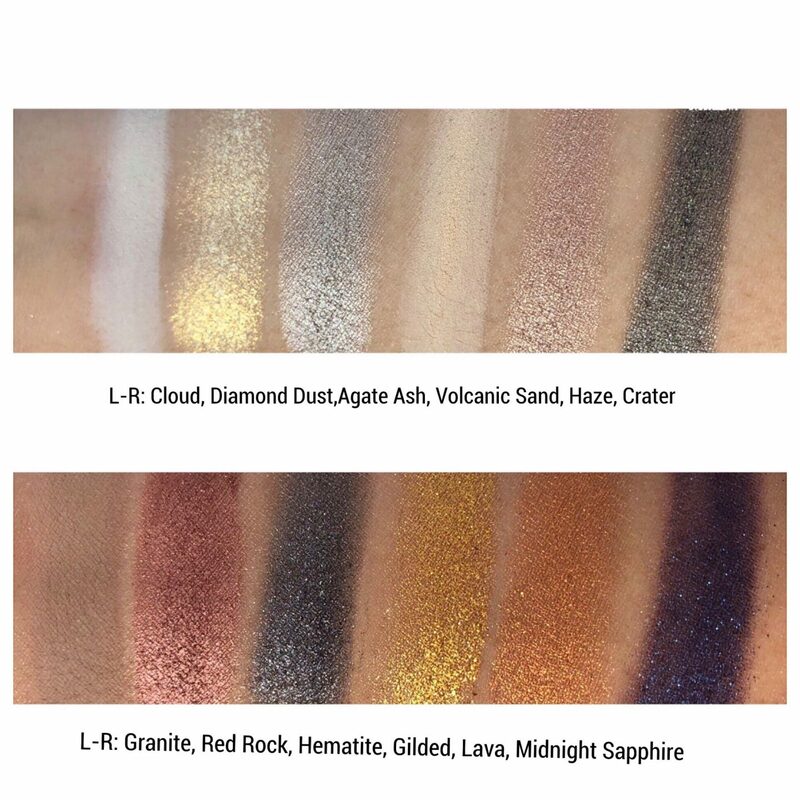 All the molten shades are stunning–Gilded, Lava, and Midnight Sapphire– and I would recommend using your finger to press the shadows onto the lids. For me, it was better to work with my fingers for the molten metallic shades than it was with my eyeshadow brush. The mix of colors in this palette are truly beautiful and versatile for both day and night. Swatches to follow below. 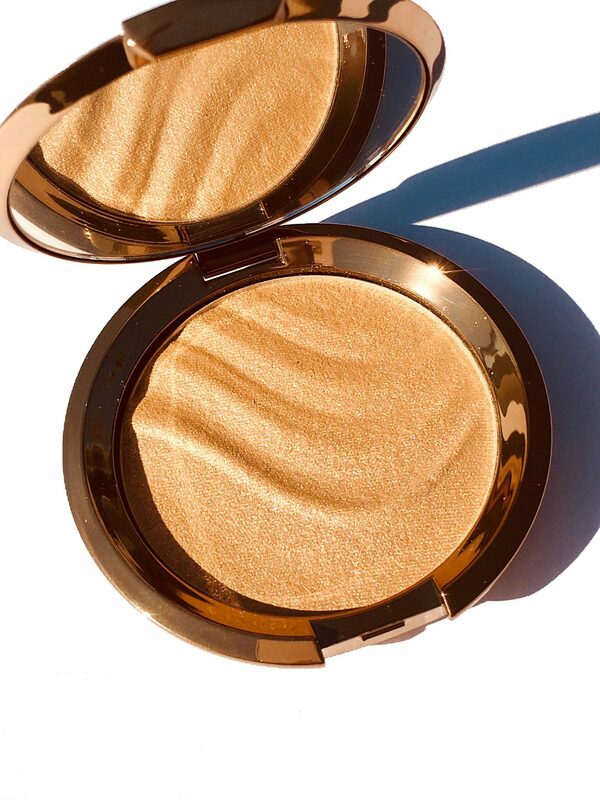 Next up is Becca’s new limited-edition shade of their Shimmering Skin Perfector Pressed Highlighter in Gold Lava. This new shade is inspired by golden lava, and it is absolutely stunning to behold. The embossing is reminiscent of the waves of the lava flow, and has such a unique golden tone. It’s described as a 24K gold with shimmering light pink pearl. I am a huge fan of the Becca highlighter formula and this one does not disappoint. It has an ultra buttery texture that looks beautiful on my golden medium complexion. Over the years, I’ve received numerous compliments when wearing Becca highlighters and this one was yet another one that I was complimented on. If you want to amplify your glow, this limited edition piece is one not to miss. 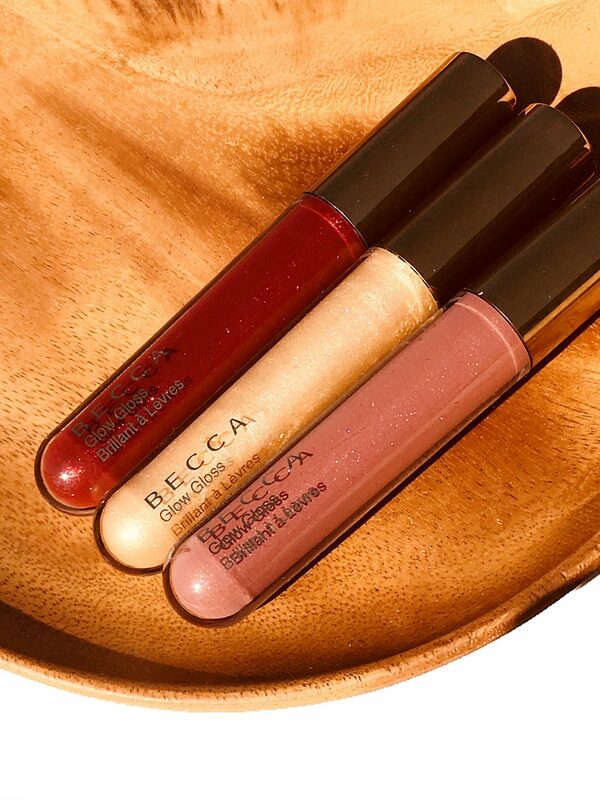 Rounding up the collection are three Glow Glosses in limited-edition, liquified gemstone shades. 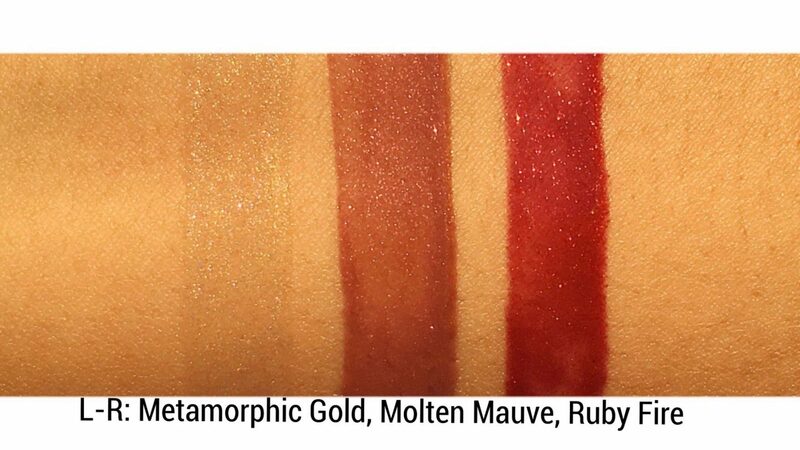 I adore the formula of the glow glosses, previously reviewed and swatched here. The Glow Glosses have a doe foot applicator which makes applying it onto the lips a breeze. They are beautifully pigmented and have a delightfully comfortable finish that enhances my lips in all the right ways. Tip– Metamorphic Gold can be used as a lip topper. You can layer it over lipstick or dab it onto your existing gloss shade in the center of the lips for a bit more definition. 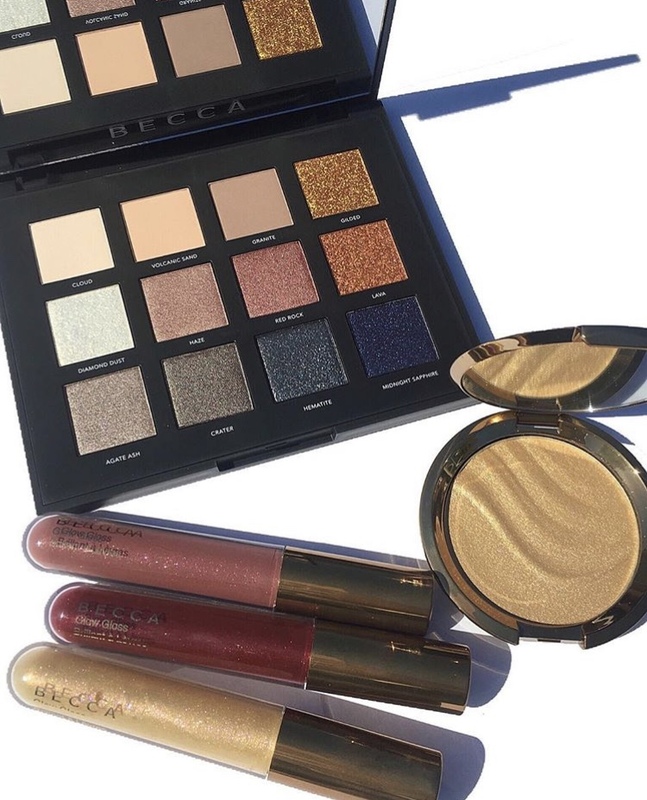 The Becca Volcano Goddess Collection is limited edition so if there’s anything on your list, get it before it’s gone. 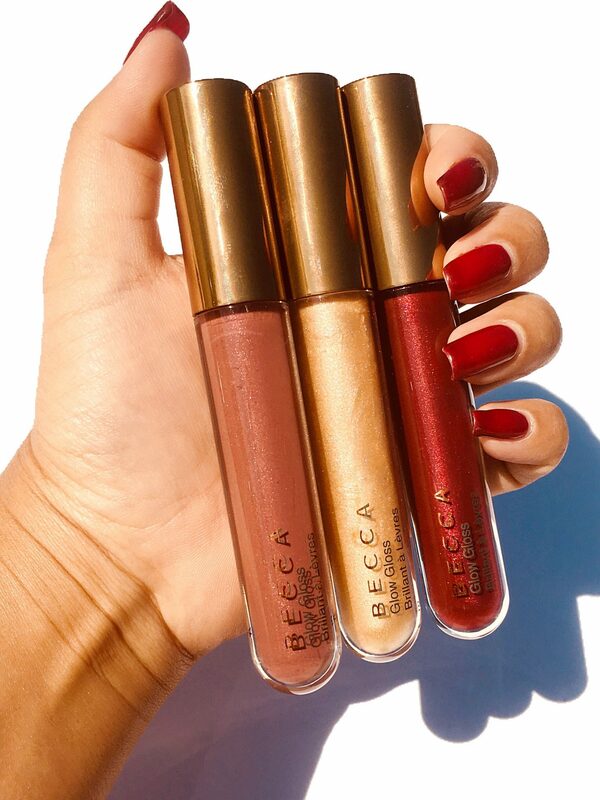 It’s now available at Sephora, Ulta, and Beccacosmetics.com. *These products were provided for review and consideration. All opinions are honest and expressly my own. Some links may be affiliated, please read the disclosure on my home page.